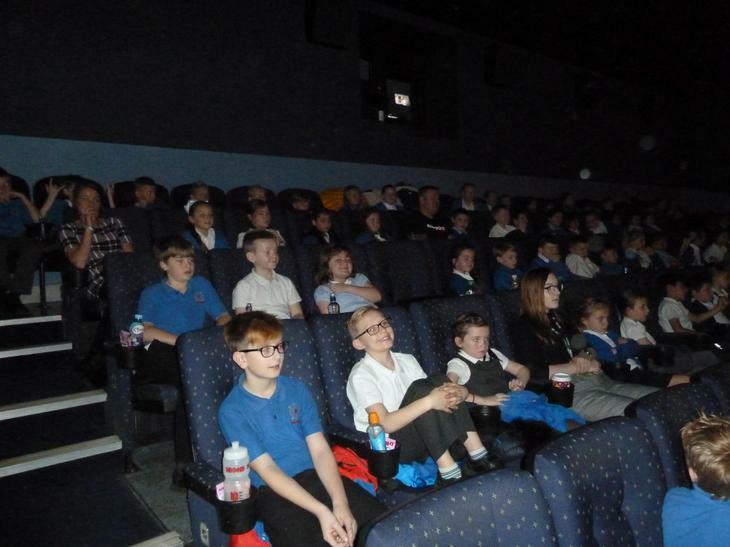 On Wednesday 21st November, Years 1 to 6 went to celebrate National Schools Film Week by visiting the Odeon Cinema in Mansfield. 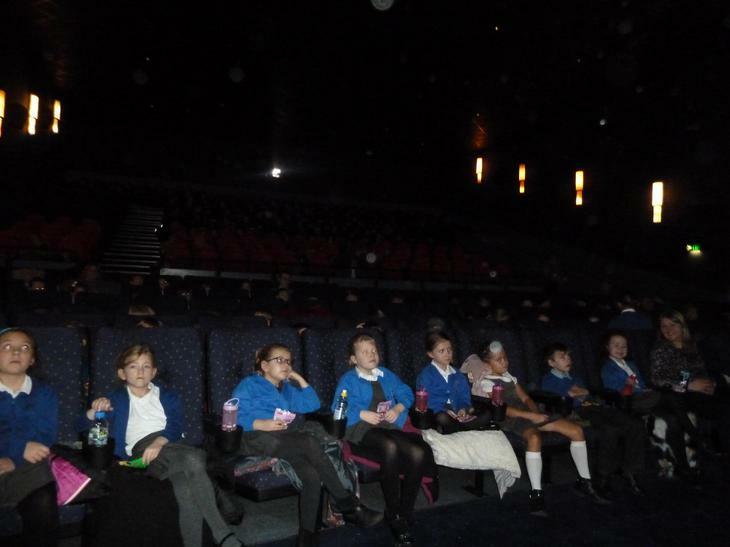 We enjoyed a showing of Captain Underpants. 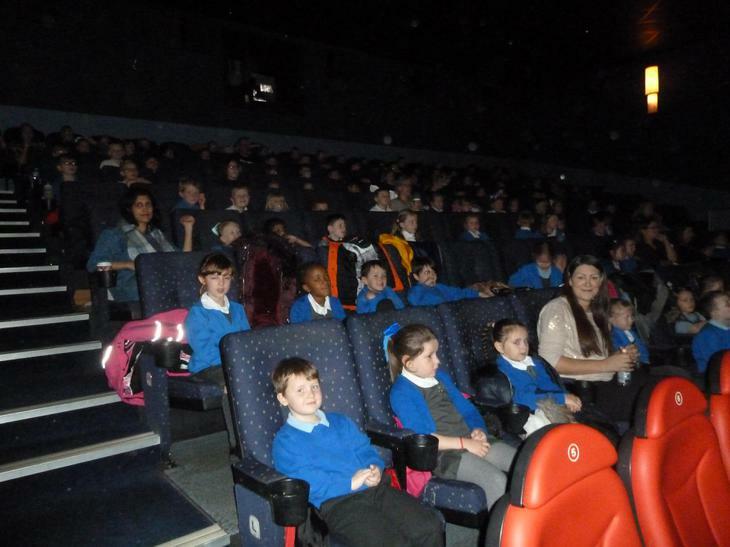 A great morning out! 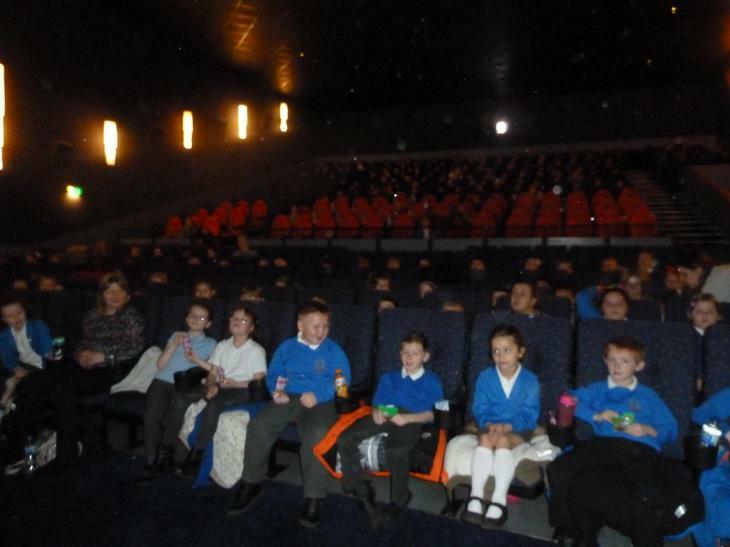 Thanks to Mrs Curran for organising this treat!